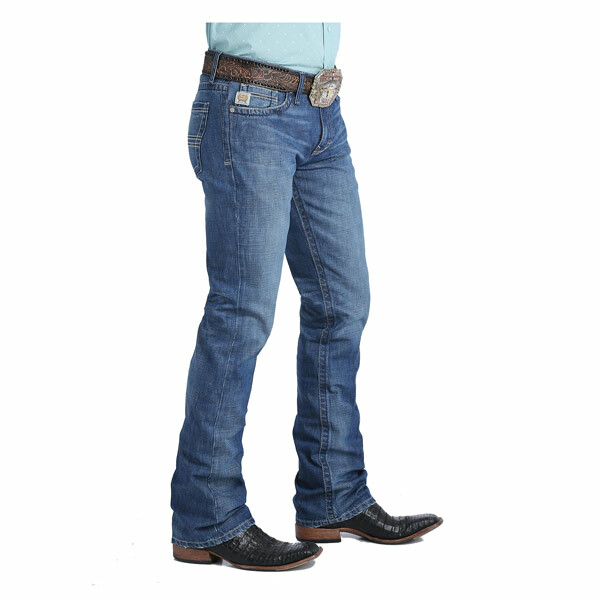 Looking for a medium wash pair of jeans you know you will love? 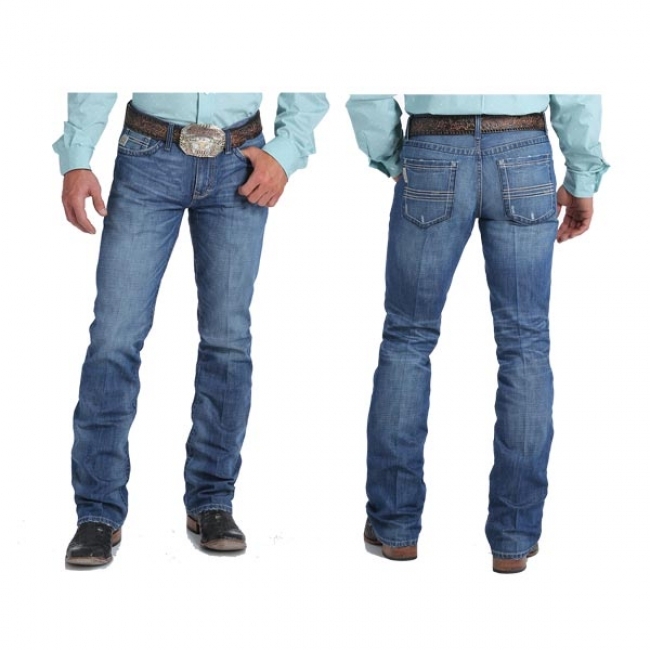 These Cinch Medium Stonewash Denim Ian Jeans are the perfect pair of jeans for you. They have the medium wash you are looking for in the beloved Ian style.